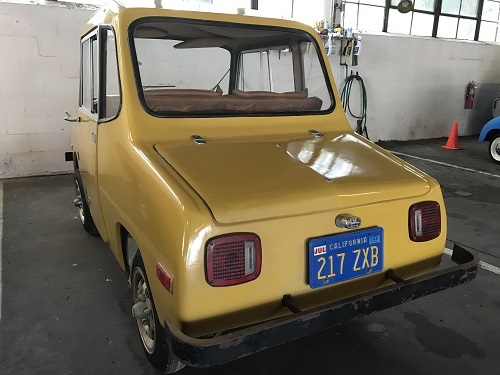 Due in large part to the oil crisis of 1973, many startup American car companies were developing and producing electric cars in small numbers into the early 1980s. The Omega Electric Car Company of Huntington Beach, California, was one of these companies. 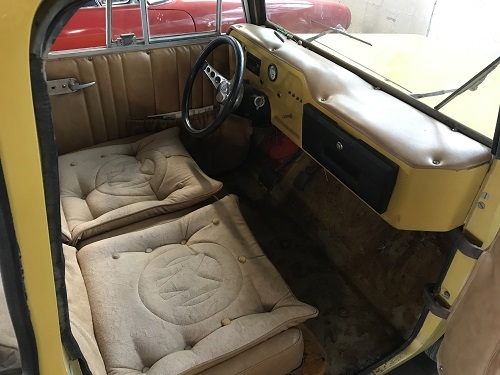 They began building electric golf carts and utility vehicles in 1961. 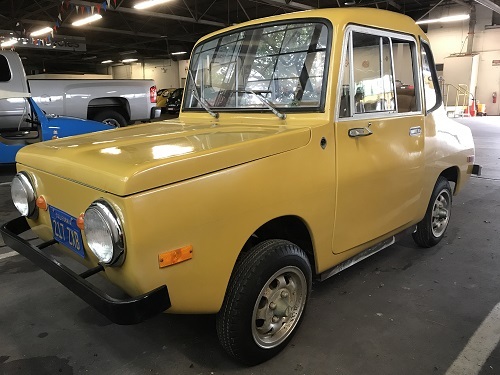 The Omega Alpha city car was introduced in 1980, along with stablemates the Brio (a GT hatchback), the TriStar (a three-wheeled utility car), and an exotic-looking “sports” car, the Thor. While technically accurate (batteries can regain some energy after total loss), it was a wildly optimistic claim for an electric car of this era. By mid-1980, gas prices had lowered and demand dropped. Although auto companies were beginning to talk about developing electric battery technology, most people were reluctant to change their driving habits, and electric cars faded away yet again. The Alpha was perhaps a few decades ahead of its time.